Akitas are large, strong and independent dogs with a tendency towards being dominant. They are protective of their human family and children while being wary of strangers. The Akita is a spitz breed with a curled over tail, erect ears, and dark shining eyes. They are typically found to have a short, dense double coat that speaks to its cold weather adaptation. However, it can be rarely seen with a longer coat due to recessive genetics. They come in a variety of colorations including solid white, red, fawn, brindle, and pinto. Their white markings on their neck, chest, body, and tail are known as Urajiro. They are also known to have colored masks and guard hairs. The Akita is a large dog breed originating from northern Japan. 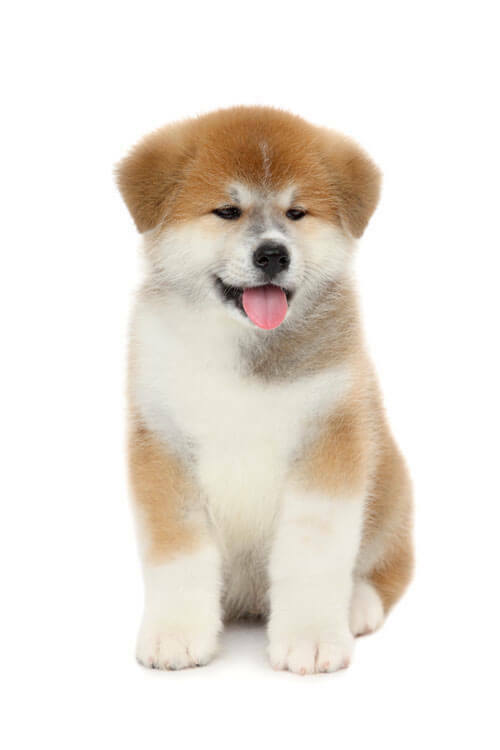 The proud Akita was originally bred as a hunting dog that would boldly face deer, wild boar, and bear. 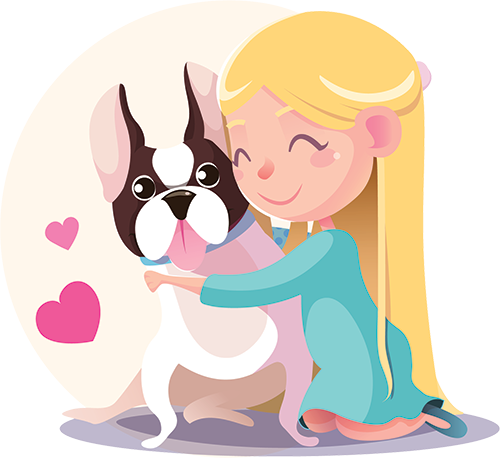 If your breed of choice is the Akita, you will have a strong-willed and independent companion who is willing to face down any odds.